What’s up guys.. I just salvaged my 2007 Classic Dually LBZ due to a bad accident on December 19 2018. 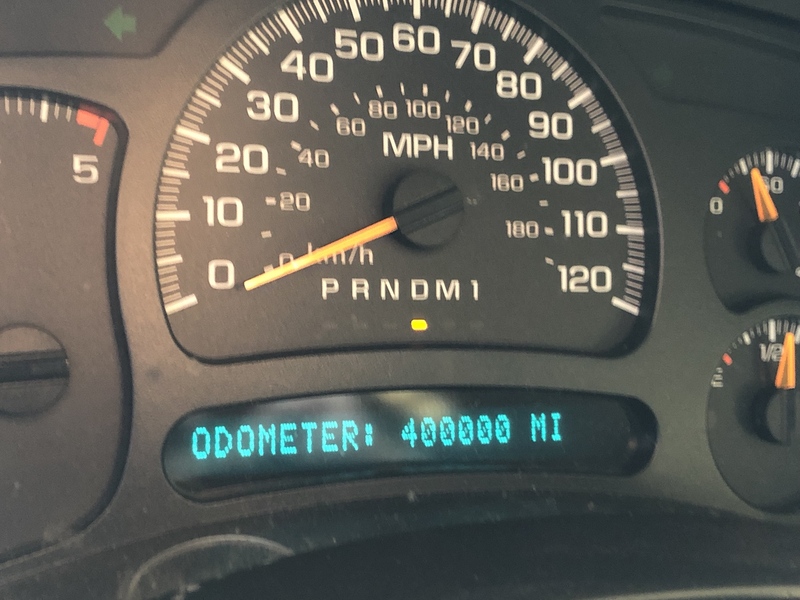 I had just turned 400,000 beautiful miles and that LBZ NEVER I MEAN NEVER gave me an issue! I’m very upset at the loss of my truck. I bought it brand new in May 2007 and modded it immediately.. I am getting into a 2013 2500HD LML this weekend, 1 owner 200,000 miles. Should I have any concerns with tuning it and performing all the other usual modifications? I will have many more LML questions once I dig into it. 2007 Chevrolet Silverado Classic 3500 Dually, Crew Cab, Black, LT2, Transgo Jr. kit, Banks boost tube, MBRP 4" exhaust w/ cat delete and MBRP downpipe, 4"x6"x12" tail pipe, PPE Hot+2, RECON LED's all around, HID headlights and fog lamps, entire cab dynamated. If you search LML & CP4 you will have more reading than you can imagine. And emission related issues. Popular word is to "delete". Haha. 2012 LML CCSB Deleted w/Motor Ops tuning, 5" Flo Pro w/3" DP.